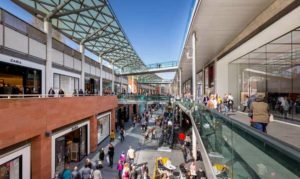 Mothers day in Liverpool for 2019 – make it one to remember. We’ve compiled a list of things to do in Liverpool with your mum on mothers day but make sure you include a reservation at our beautiful Italian restaurant too! We cater for lunches and evening meals so if you want to treat your mum this year come to Villa Romana the #1 Italian restaurant in Liverpool. Everybody’s mum is special but this is the one time of the year when you are allowed to show them just how special they are. There’s lots of great restaurants in Liverpool but we think ours is the best! Let us do all of the cooking for you so you can relax and sample some of the best local Italian food in Liverpool along with a nice glass of wine or bubbly! 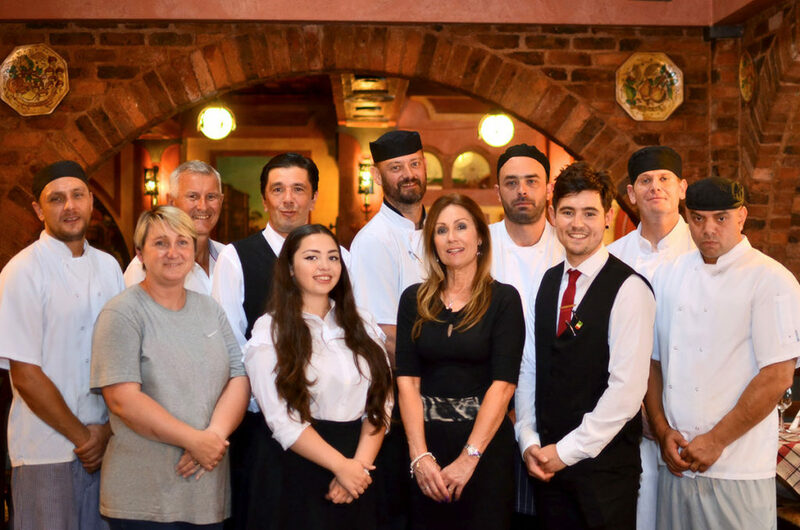 Our family ran Italian restaurant in Liverpool is a perfect venue to book a mothers day meal for your mum. We do get quite full so it’s best to book early! There are plenty to choose from in Liverpool and if you are from the local area you can probably name them all. Make it a special day to remember by checking out what’s on in the local theatres and book an event that you know your mum would just love. 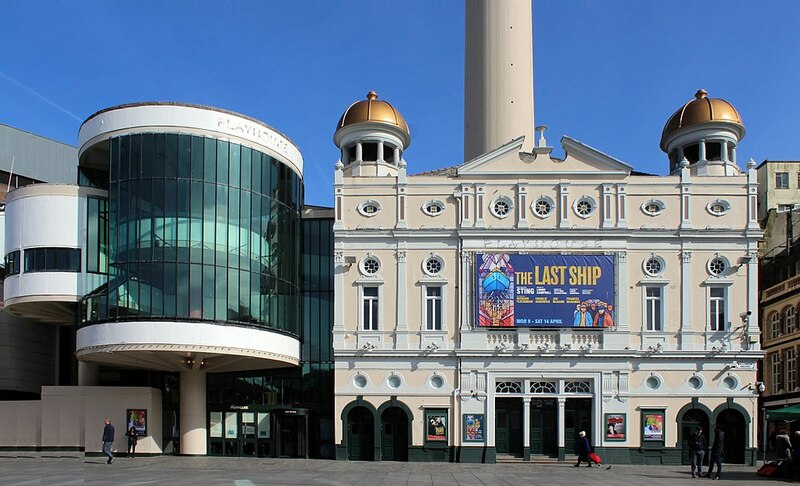 The Liverpool Everyman and Playhouse theatre has more of a community feel with residential actors staying for six month stints of the year rotating to perform different shows. If you want to get close and personal with your entertainment then the Everyman is a great place to do it. Box Office 0151 709 4776, Monday to Saturday 11am to 6pm. Named after the famous manager of The Beatles the Epstein theatre is the place to go if you want to experience a smaller but still great venue with a wide range of shows and events to suit all ages and tastes. The Royal Court stands proud next to St Johns market and across the park from the Liverpool art gallery and museum. With a wide variety of shows not to be missed this is the perfect venue for mothers day. Unity theatre is a smaller venue that caters to allowing audience to participate in the live performances that will excite, entertain and inspire. If you like to be up close to your entertainment then this is another great little venue that your mum will love to visit for mother day this year. Interflora have been around for years and are among the better known internet flower retailers. They are taking bookings for Mothers day from the 18th March. 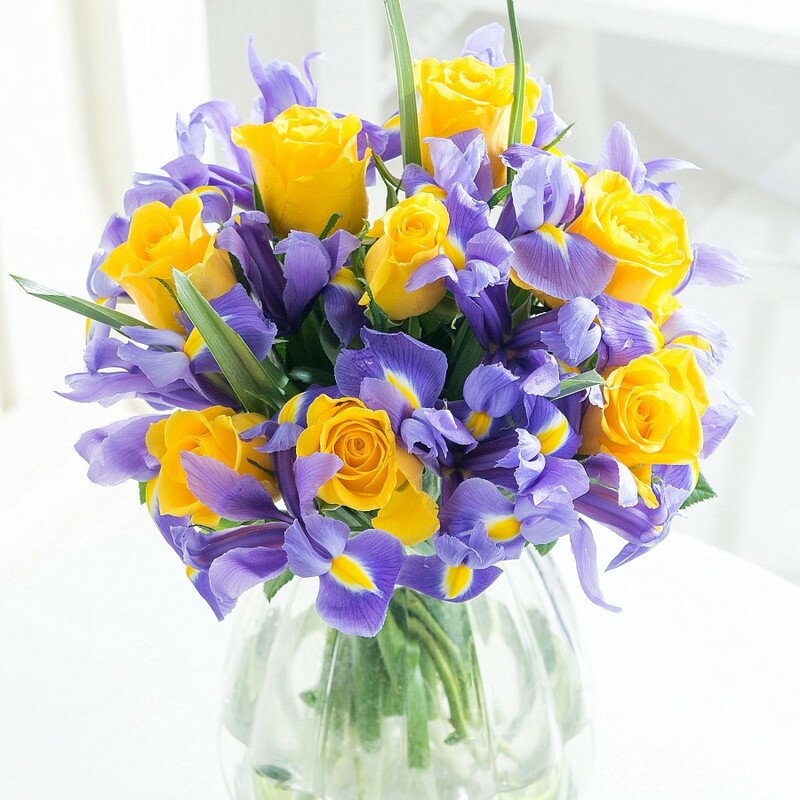 EFlorist offer same day delivery if you order before 3pm and again are an internet flower retailer perfect for ordering flowers for your mum this mothers day. Marks and Spencers do delivery on lots of items including their flowers, perfect for treating your mum on mother day. Flying Flowers is another contender for national / Liverpool flower delivery – order today! 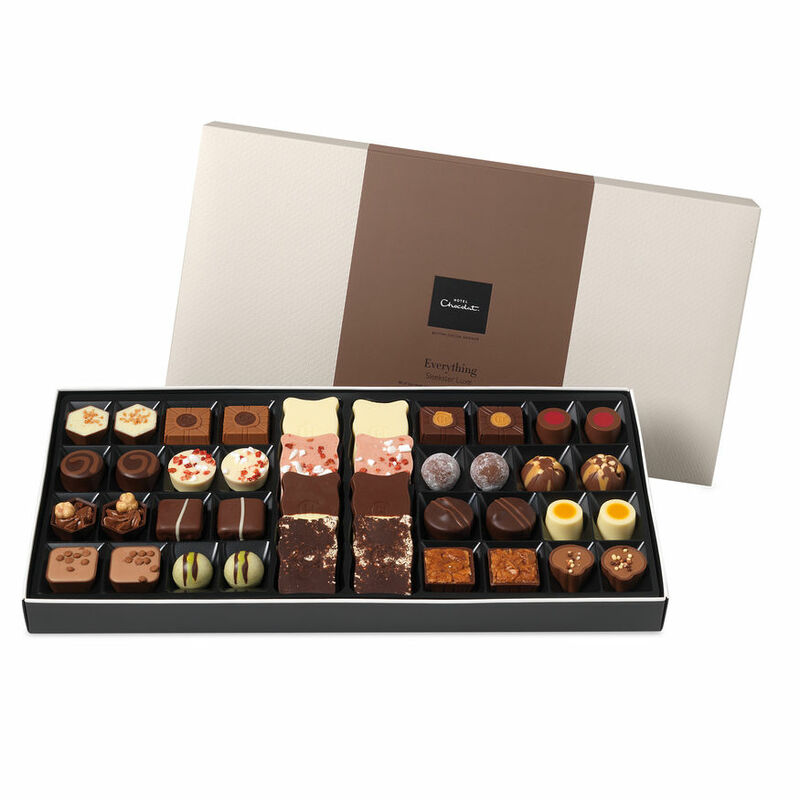 You can’t beat the combination of chocolates and flowers combined with a nice meal out for mothers day and to help you along here’s a selection of places you can buy mothers day chocolates online and have them delivered in time for mothers day. Save yourself the effort of visiting one of their high street shops and simply order online. If your mum, step mum, grand mother or whoever you are buying for on mothers day is a chocolate lover then you can’t go wrong with a bit of Thorntons! Green and Blacks do more of a gift range and are a different type of chocolate to Thorntons, check them out! Cadbury do a fantastic range of chocolates suitable for mothers day, have a look at what they’ve got! We covered quite a lot of things to do in Liverpool in our blog post romantic things to do in Liverpool but it’s probable that some of them aren’t exactly right for a family day with mum. Coverstar Experiences offer a recording studio experience which lasts about 1 to 2 hours. If your mum / gran / step-mum or whoever you are celebrating mothers day with like a bit of karaoke then this is a great little venue at the top of end of Liverpool to go to. You get to take away a CD recording of the event too plus there’s a bar to get things moving! Take your mum shopping! Who doesn’t like to splash out on some new clothes to make themselves feel good? Mother’s day is the perfect day just for this occassion. Speke Hall is a great visit for the whole family and there’s more to do there than you’d think – it’s not just some old house! Take your mum and the rest of the family to Speke Hall for the day and as long as the weather is good you’ll have a great time! Did you know there’s even a maze? Does your mum love the footy? Well if there’s a game on get her down to enjoy the match! Whether she’s a blue or red or supports someone like Tranmere Rovers get a few tickets for the game – football lovers will really appreciate this one! It is the one day of the year when you can make a fuss and show the person who is your mother figure (it doesn’t have to be your paternal mother) your appreciation for them. The Beatles said it best “All you need is love” and what better way to show your mum that you love them by helping them to celebrate on mothers day. This year it is 31st March. Where does mothers day come from? Is mothers day just in the UK or is it worldwide? Mothers day is celebrated worlwide in over 40 countries.